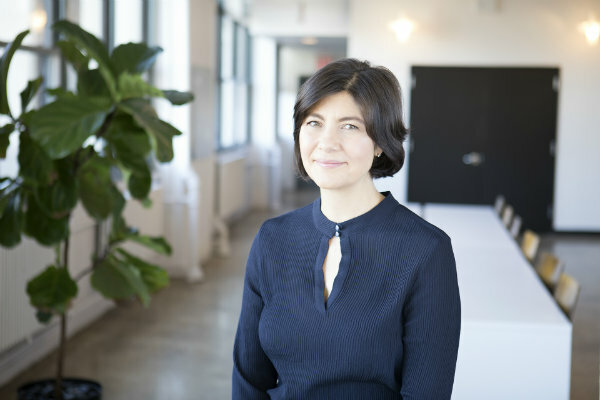 Global creative agency Kirshenbaum, Bond, Senecal & Partners (KBS) has appointed Christine Austin to serve as its executive director of creative services. In this newly created role, Austin will be responsible for talent management, resourcing and creative culture initiatives across all projects. Reporting to global chief production officer Madison Wharton, Austin will work closely with creative and talent leadership in KBS’ New York office. An industry veteran, Austin has worked in New York for 15 years and has held similar positions at TBWA\Chiat\Day NY, Droga5 and most recently at Figliulo&Partners. KBS has appointed Mike Densmore as its New York president. He joins the agency from BBH and previously served in varied roles at Droga5, Fallon and Wieden+Kennedy. Madison Wharton has joined KBS as its first global chief production officer.